After working in South America for eight months as part of her studies, Anna had been well and truly bitten by the travel bug. 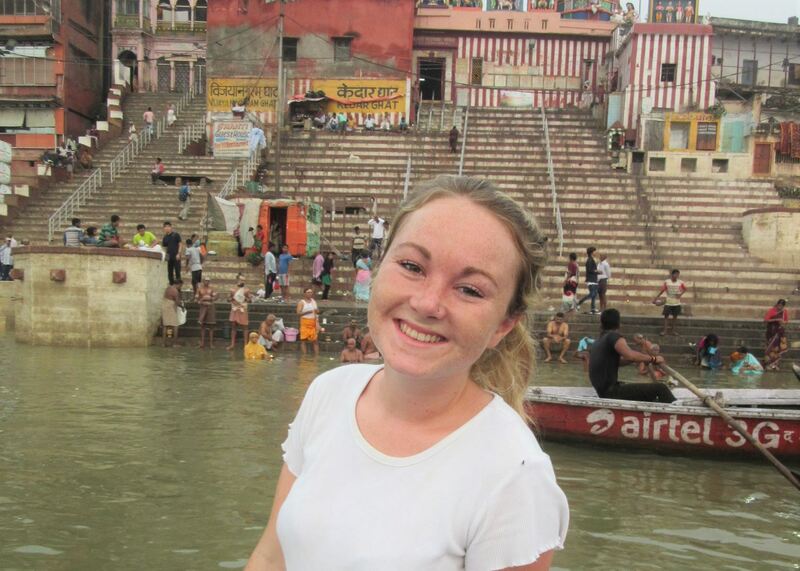 She loved going to places with totally different languages and cultures, and where could be more different than India, a melting pot of religions, languages and traditions. With a battered old rucksack, she set off on a six month trip around the Indian Subcontinent: India, Nepal and Sri Lanka. 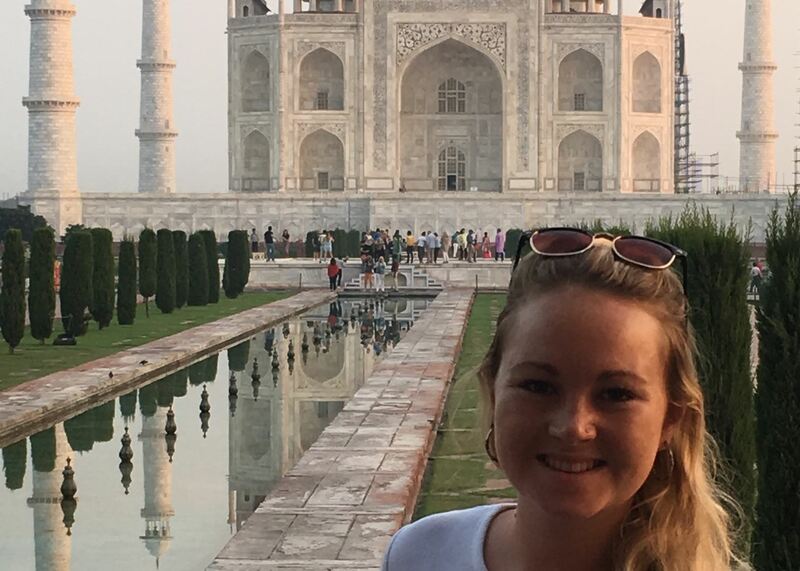 From the white sand beaches of the Andaman Islands to the ancient temples of Madhya Pradesh, she fell in love with India's variety, as well as the incomparable hospitality of its people. 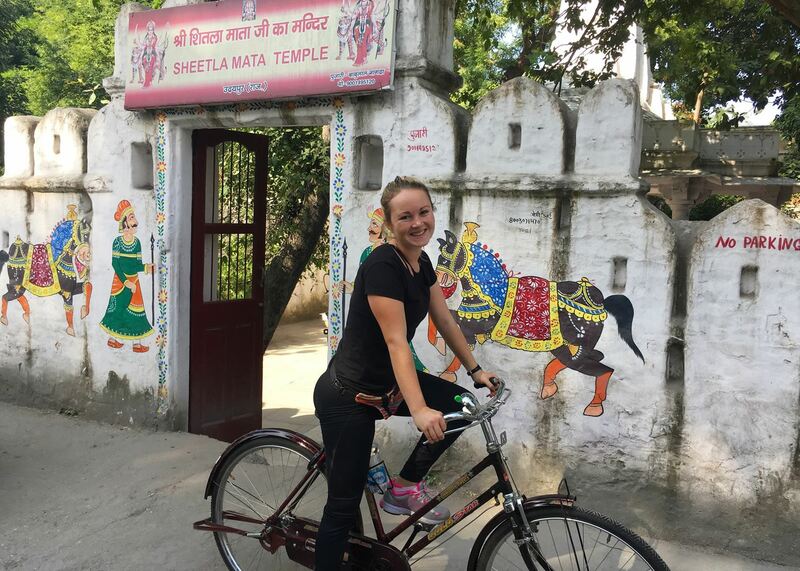 Since joining Audley, Anna has returned to the north of India, exploring rural areas of Rajasthan, almost untouched by tourism, and major cities such as Agra and Varanasi. When she's not travelling, Anna can usually be found exploring the great outdoors: hiking, running and boating. Often overlooked by first time travellers to India, Jodhpur is the real Rajasthan for me. Presided over by the huge and majestic Meherangarh Fort, the narrow streets of the old 'blue' city hold many hidden delights: tiny schools and shops where the friendly locals will often invite you in for a cup of chai and to see their homes. The adventurous can even zip line over the walls of the fort! Another huge bonus is that in terms of shopping it's pretty much unbeatable. Fort Barli is a beautiful place to stay with so much character. In a quaint little town with only 5,000 inhabitants, it's very much off the beaten track. 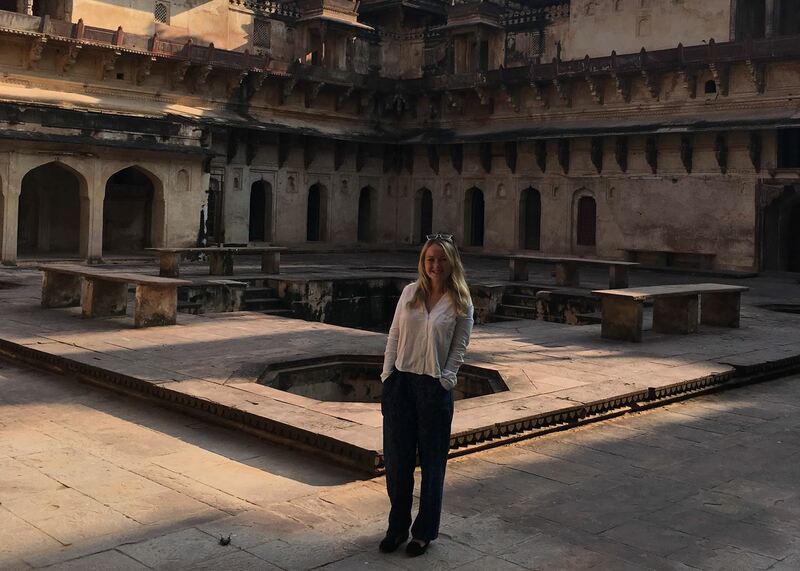 It's a family-run property, and, only having eight rooms, it feels like a homestay - just with all the old grandeur and period features of the fort! There are no TVs and Wi-Fi is barely functioning, making it the perfect place to retreat from the world. There's an abundance of activities on offer, including but not limited to astrology readings, bullock cart rides, stargazing and walks around the village. If you fancy relaxing, the rooms are very spacious and comfortable and there's a lovely outdoor pool. Oh, and the homecooked food here is absolutely delicious. One of my most memorable experiences has to be visiting the honey coloured town of Jaisalmer in the Thar Desert. We got up early to do a tour of the city, and we started off at the manmade Gardisar Lake. Even so early in the morning the lake was already a hive of activity. My guide handed me a bag of bread, and as we got down by the water I saw that the lake was a wriggling mass of grey. It was absolutely full of catfish! The locals consider catfish to be holy and take food for them every morning. Feeding vast numbers of catfish certainly wasn't what I'd expected to be doing in the middle of the desert.